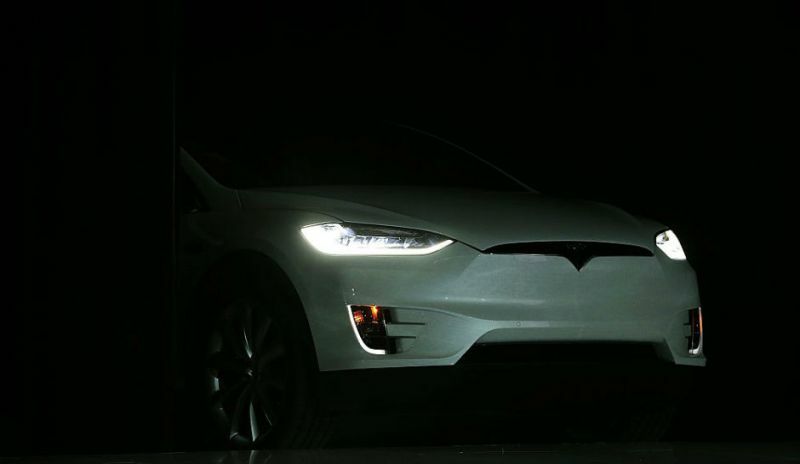 Tesla is probably the best known electric car manufacturer in the World and the car that allowed them to do that is the Model S. However, the Model X is the car that took everyone by surprise because it was pretty much identical to its concept. 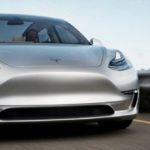 Now that Tesla has two mass produced models out there, they started to focus on the smaller Model 3 sedan which is expected next year. In order to complete the roster, it seems that a fourth car will be released alongside it. So far it still is unclear what the release date actually is. 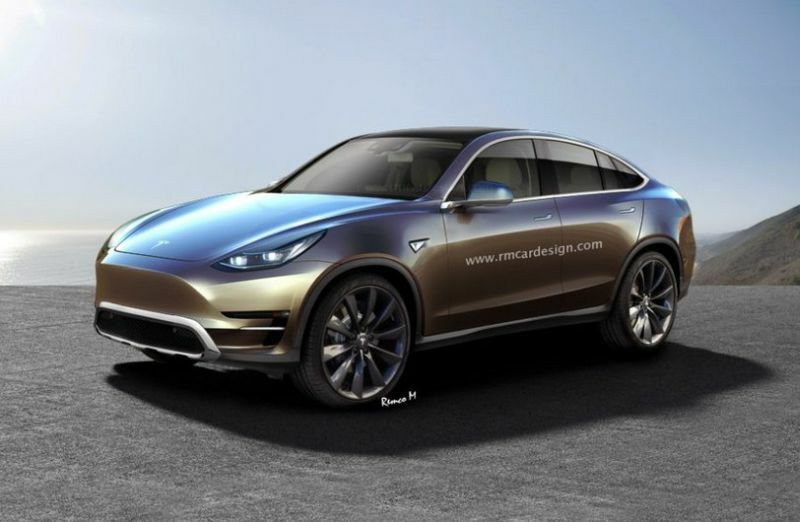 So far it seems that the rumored Tesla Model Y will hit the market sometime in the late 2019 or early 2020. 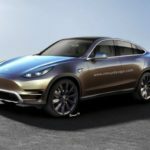 The car will be part of their four-model roster and it will allow the joke started by Elon to spell as S, 3, X and Y.
Tesla Model Y In detail – what is it? The Model Y would be the crossover based on the 3 sedan. 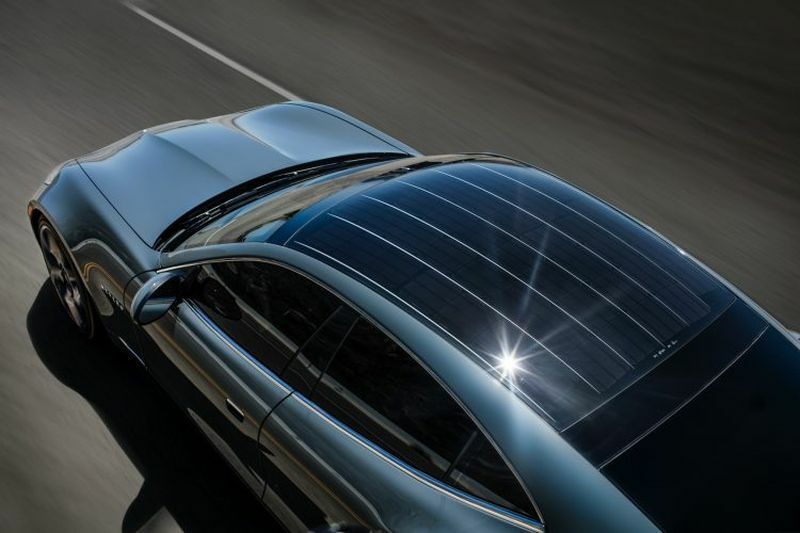 This is going to be smaller and less expensive than the Model X without taking from the allure of such a car. Expect it to be just as sporty and just as appealing. Being based on the smaller model it also means that it will have less power and less room inside the cabin than its larger sibling. Luckily though, the Model Y is expected to cost no more than $45,000 for a base model. This should allow Tesla to basically enter an entirely new segment for them which is currently dominated by the Macan and F-Pace. 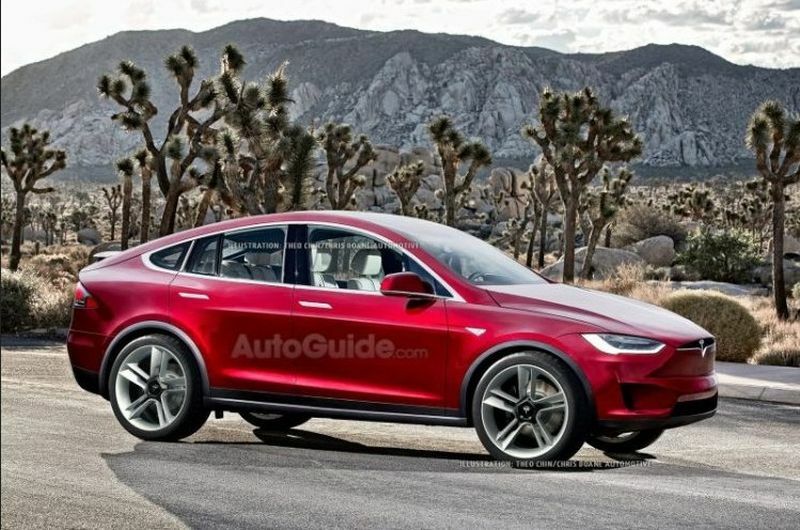 Unfortunately the Tesla Model Y is nothing but a rumor at this point so it is early to say much about the way it’ll look. 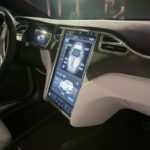 Considering how the Model S and its sibling, X, ended up though, it is safe to assume that the Y will share a fair amount of components with the 3. The car will likely get roughly the same design for its front end with the grill-less look, the modular headlights and the rather aggressive front end. The car is also unlikely going to receive the butterfly doors found on the larger X. Instead, it will likely become more like a hatchback version of the Model 3 while being slightly higher off the ground. Considering that the interior of the Model 3 is not done, the Model Y is likely far from being finished either. 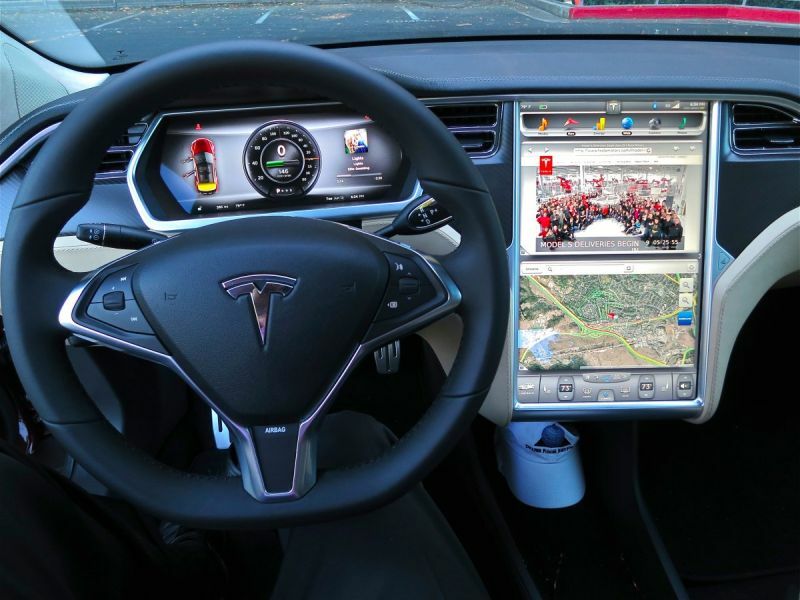 The large wide-screen found on the Model 3 is likely going to be used on the Y as well. However, the very minimalist dashboard won’t, especially since it was nothing but a placeholder. We do expect a similar design scheme to what can be found in all the other Tesla models but with a slightly sportier touch. What will it boast under the skin? 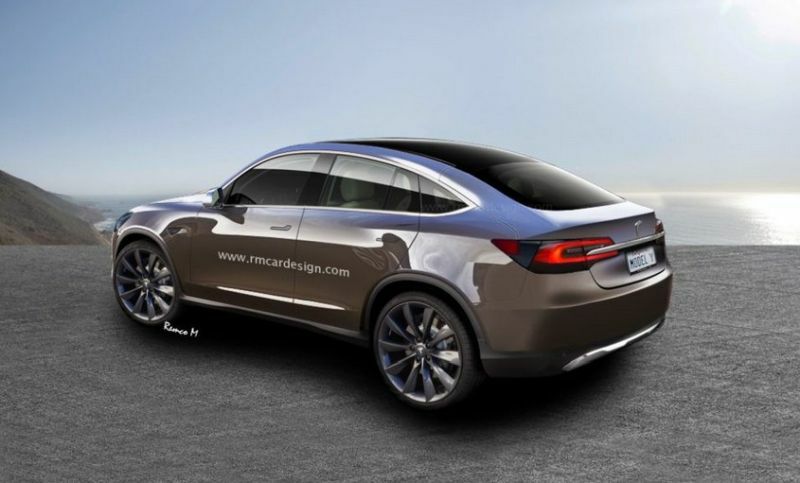 The Tesla Model Y is expected to come only in all wheel drive guise. While the sedan will also get rear wheel drive, this should not be applicable to the crossover. 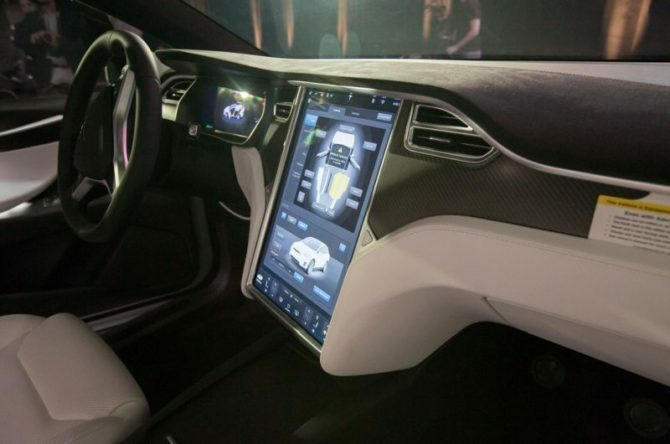 However, instead of the more than 500 horsepower rating of the Model X, expect something a bit more down to earth. So far it seems that the base model will boast around 300 horsepower and more than 300 lb-ft of torque. This should be enough for a 0 to 60 MPH time of close to 6 seconds and a top speed nearing 100 MPH. There will also be a more powerful version which will have a much more powerful engine in the back. This might get closer to 400 horsepower in which case it will become one of the most powerful cars in its class. Like with all the other Tesla cars, a range of over 200 miles will more than likely be true across the range.